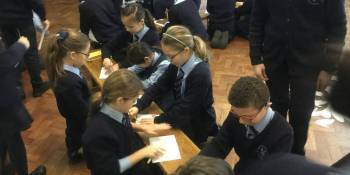 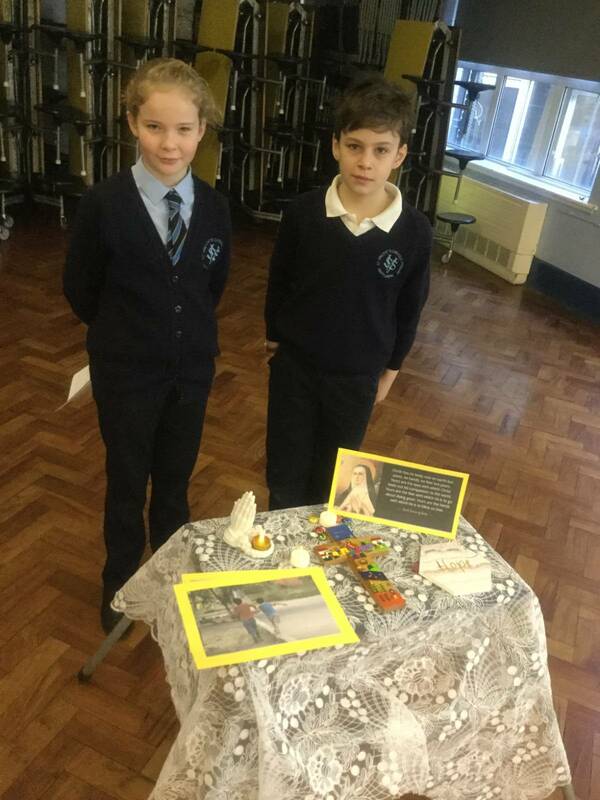 This morning our Pupil Chaplains launched our World Week with a Prayer Pilgrimage. 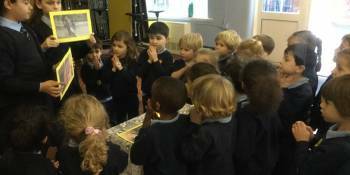 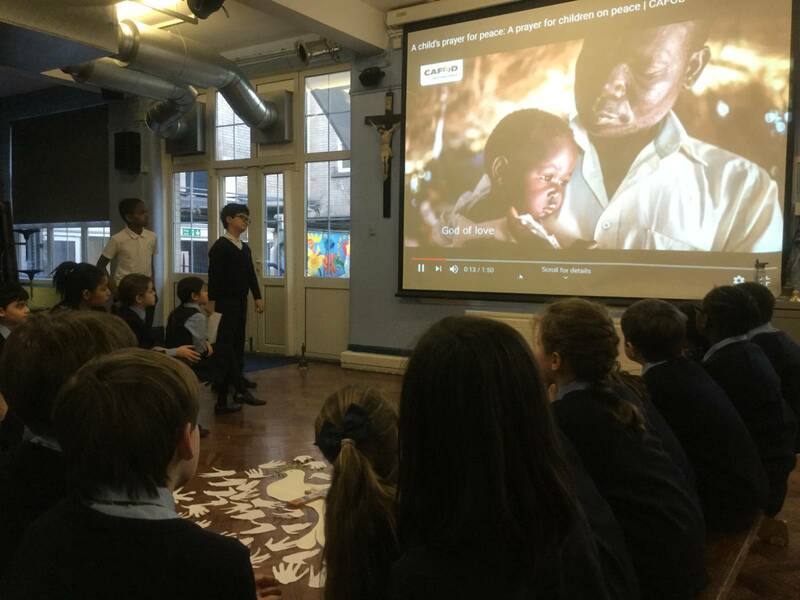 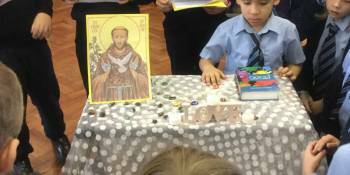 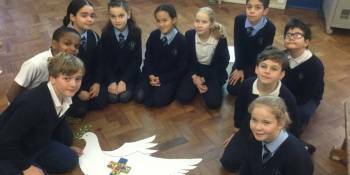 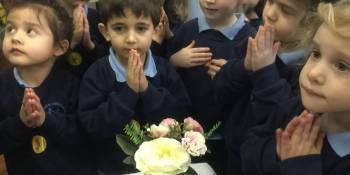 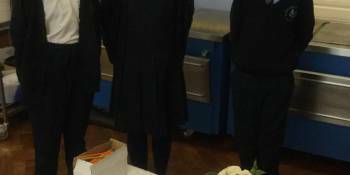 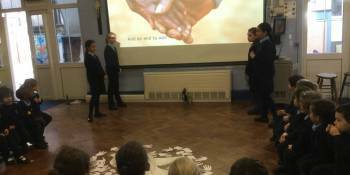 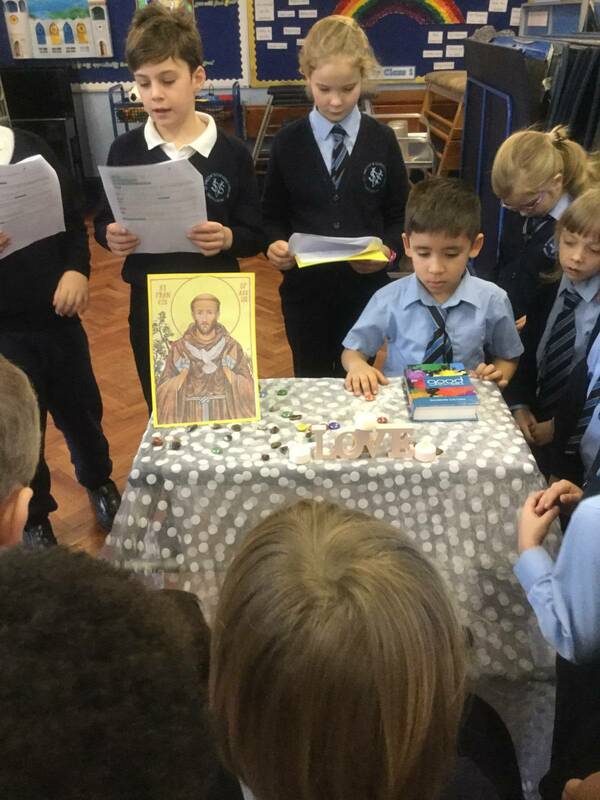 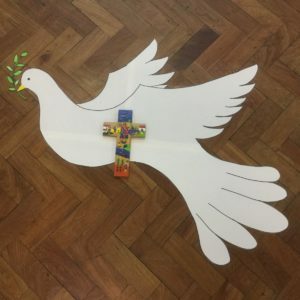 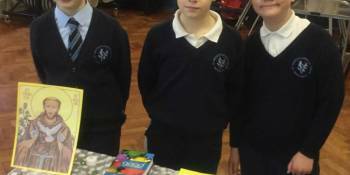 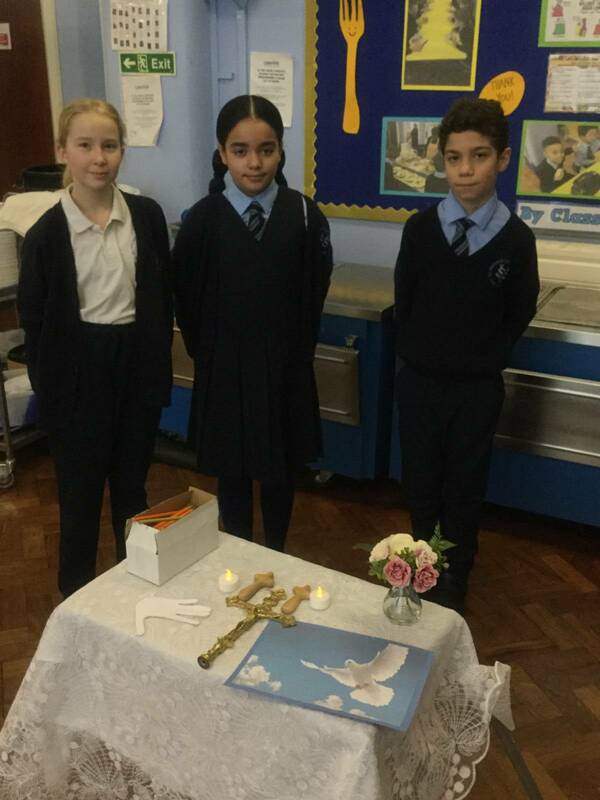 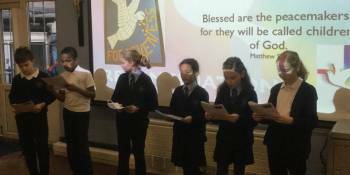 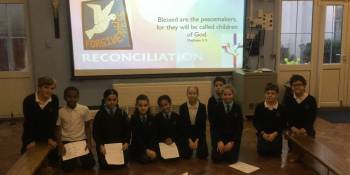 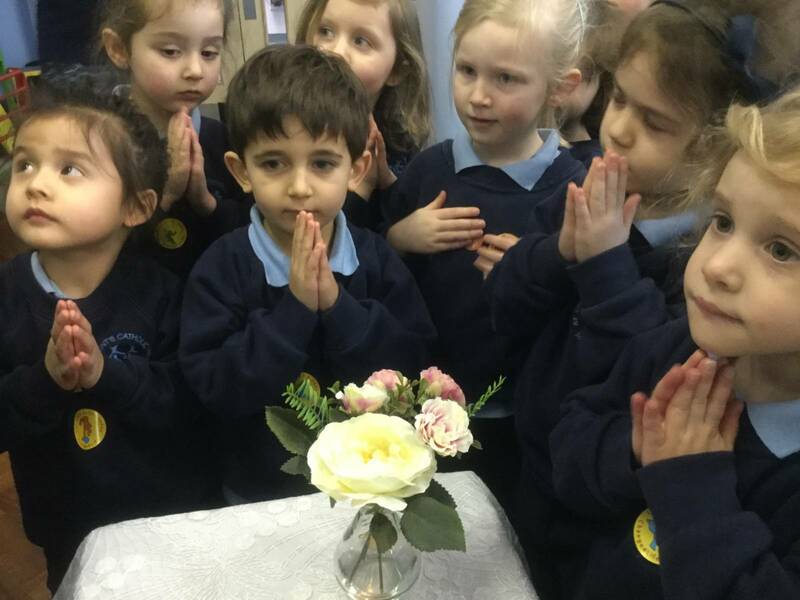 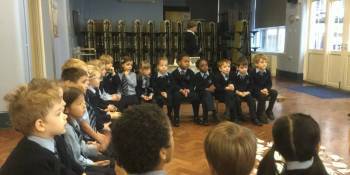 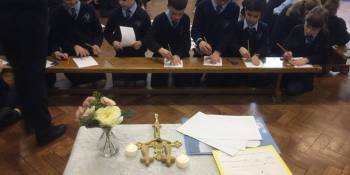 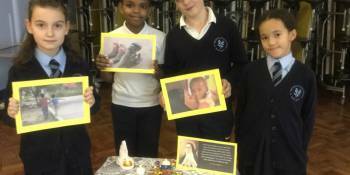 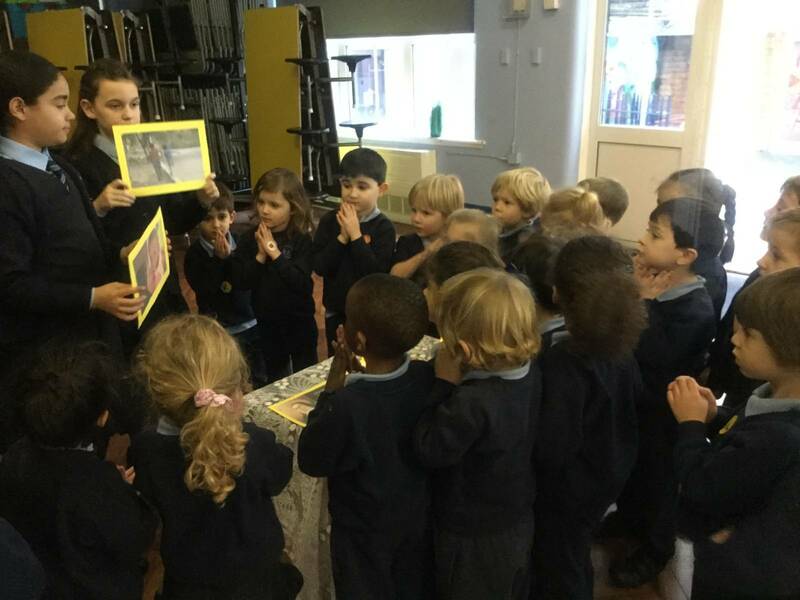 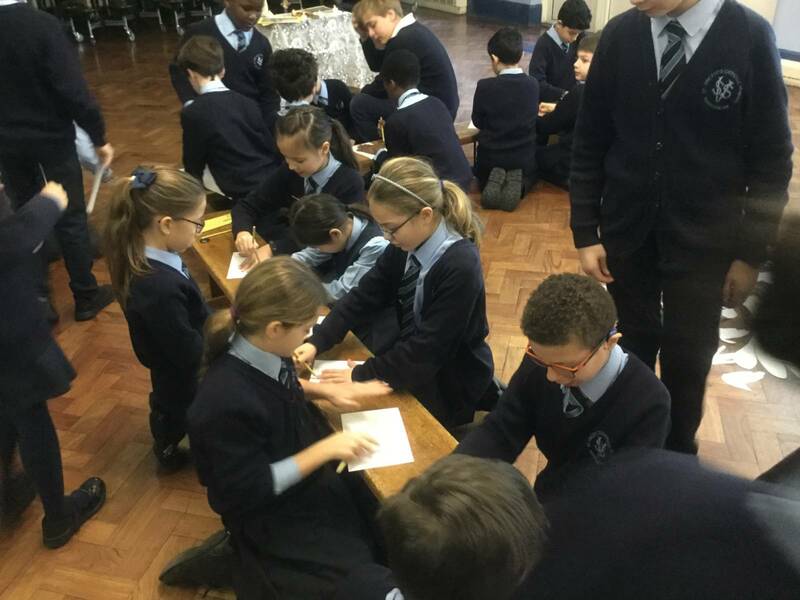 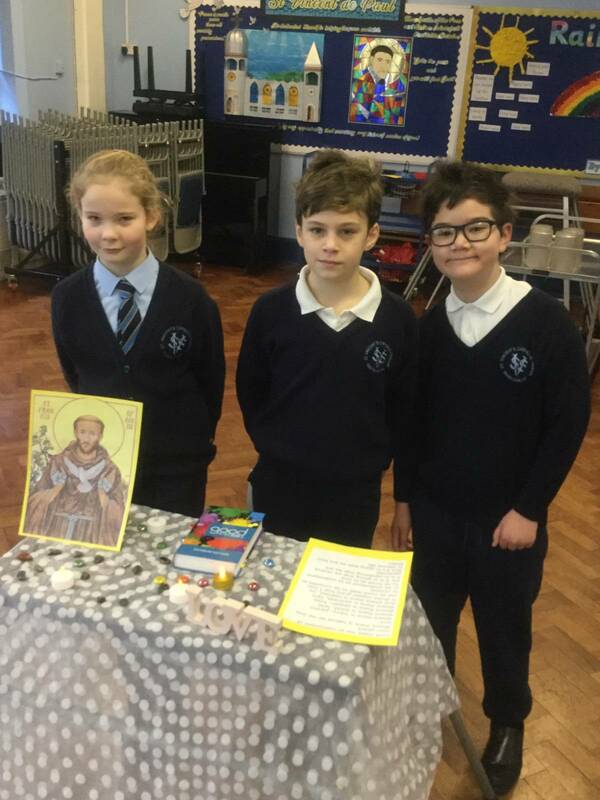 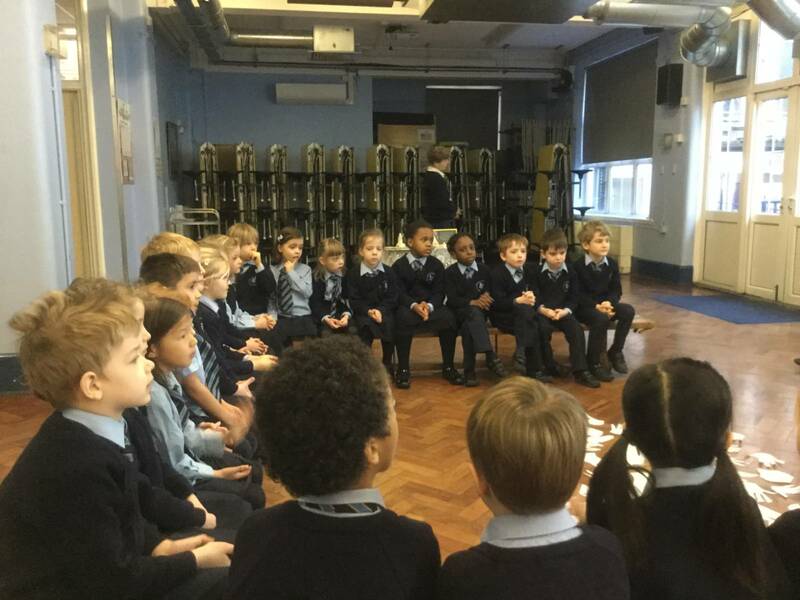 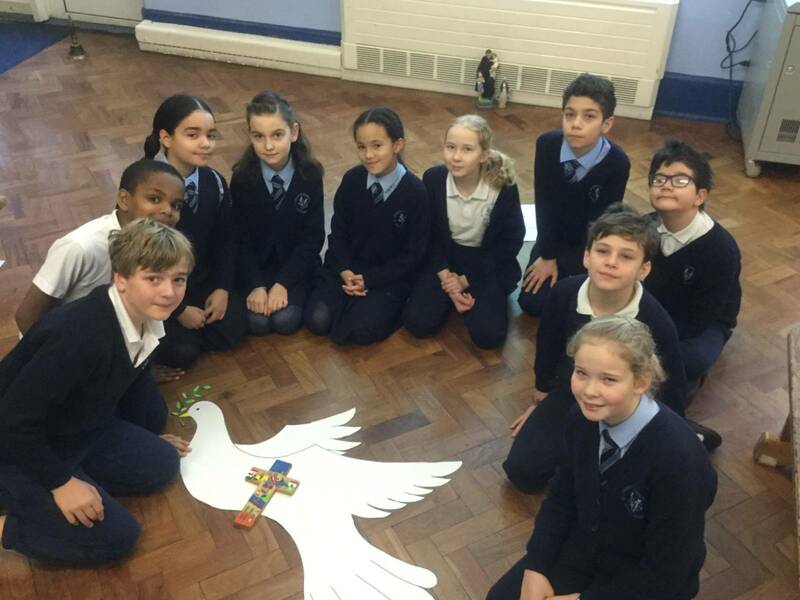 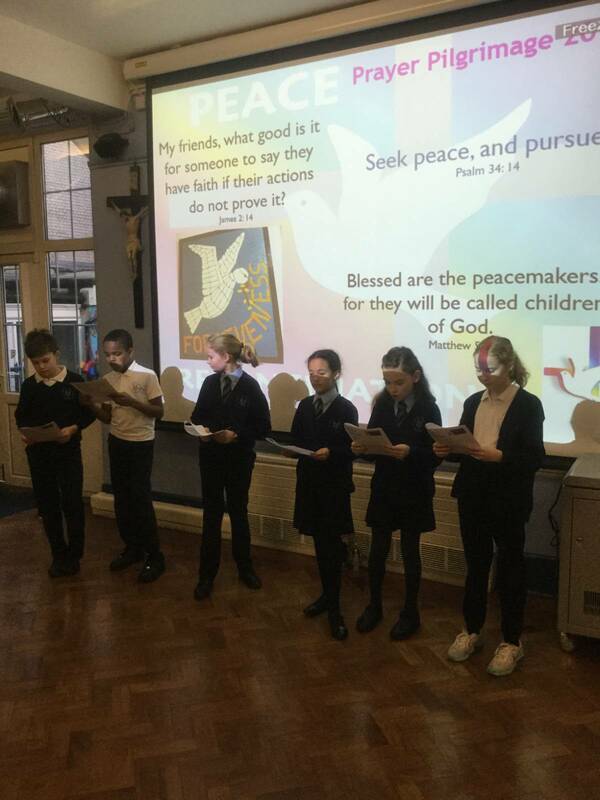 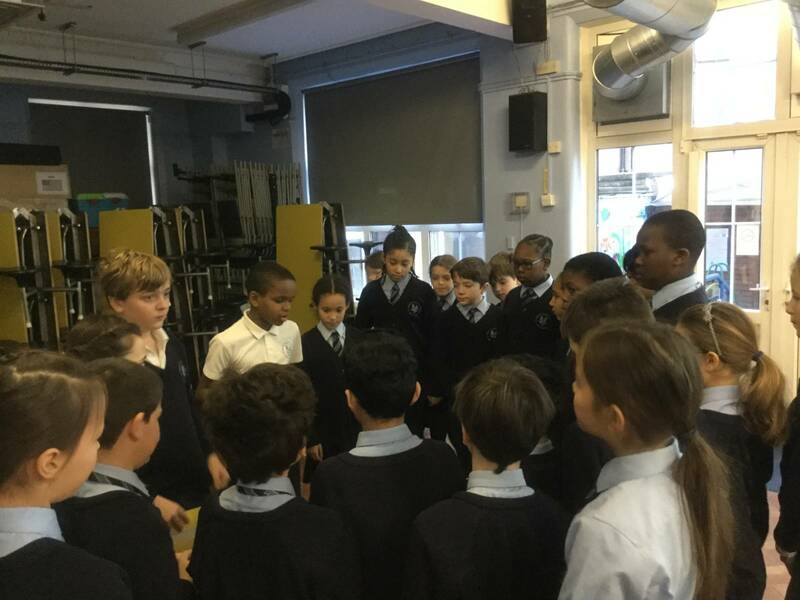 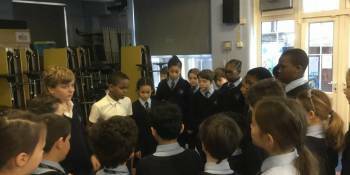 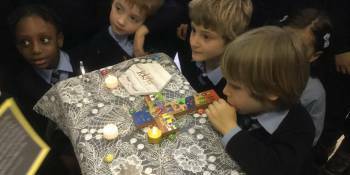 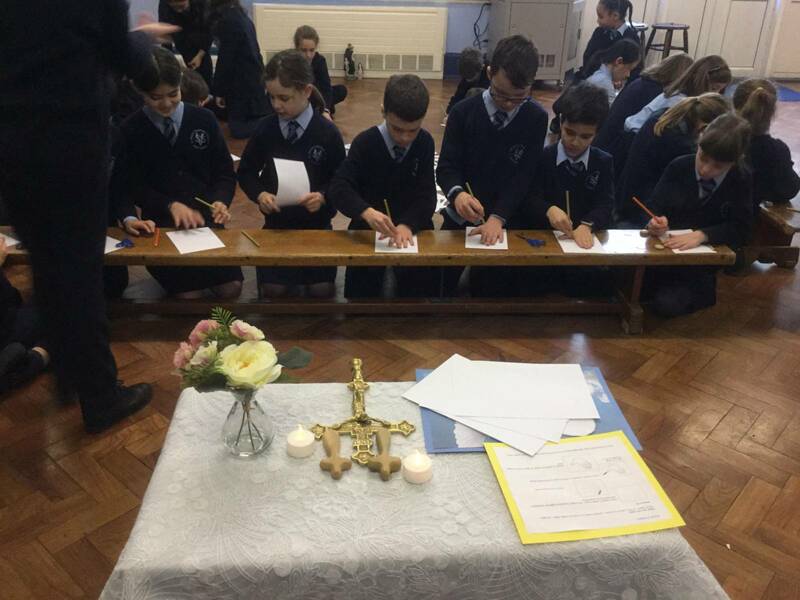 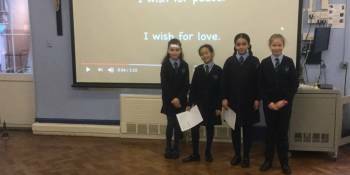 Each class participated in different prayerful activities led by the Pupil Chaplains to help them to understand how we can make the world a better place by being peaceful. 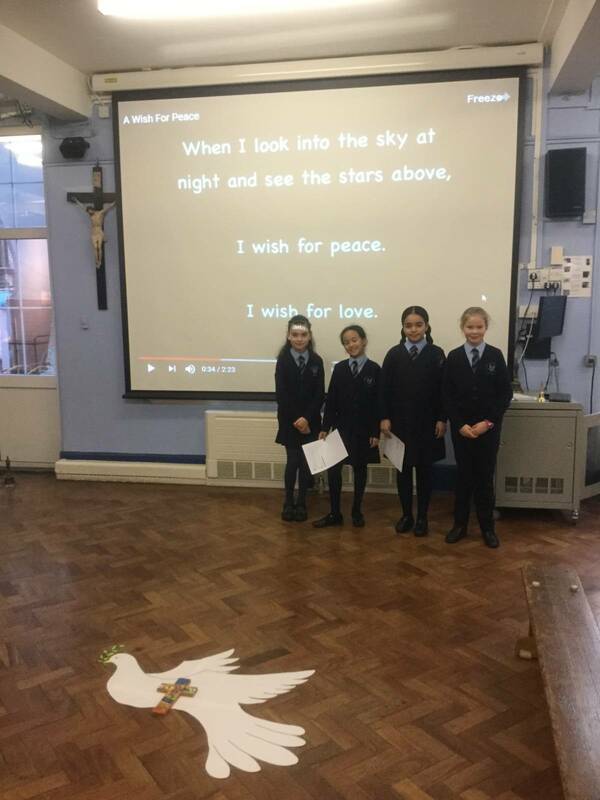 We prayed, meditated and the children were reminded of their call to be peacemakers, at home, in school, wherever we are. 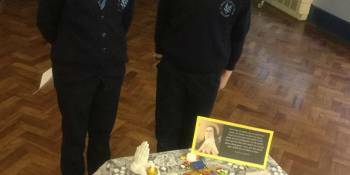 We prayed especially to St Teresa of Avila and St Francis of Assisi. 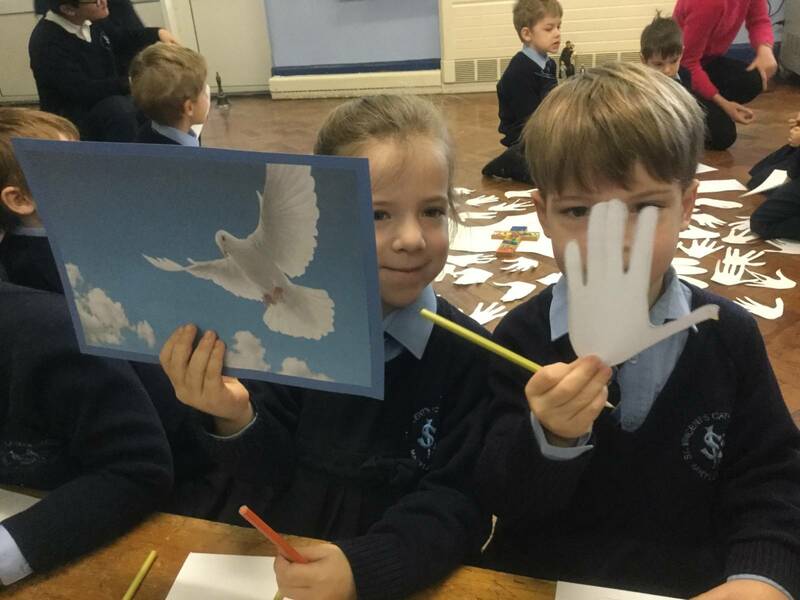 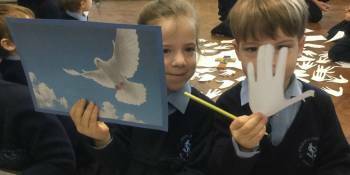 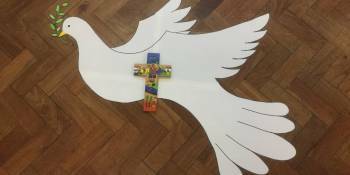 Most children drew a dove with their hands and used them to pray, while thinking of somebody they need to forgive and/or say sorry to. 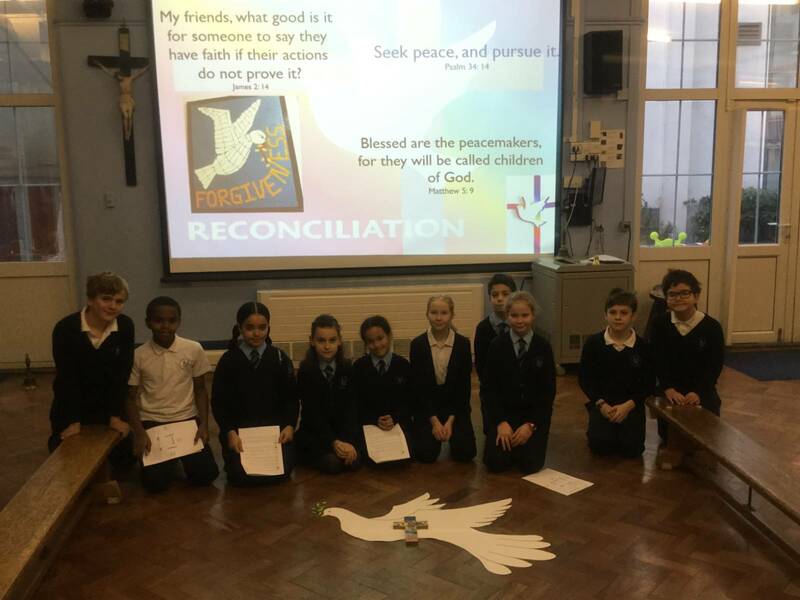 There can be no peace without forgiveness! 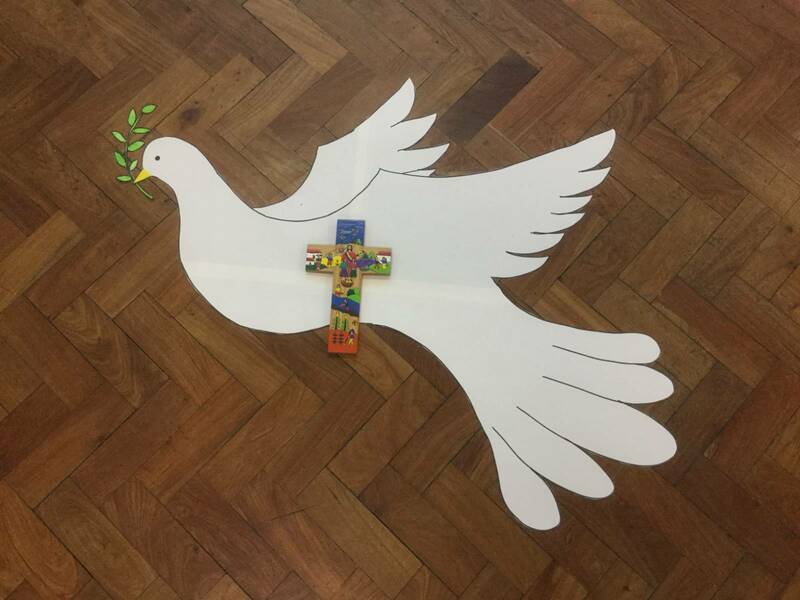 Where there is hatred, sow seeds of calm. 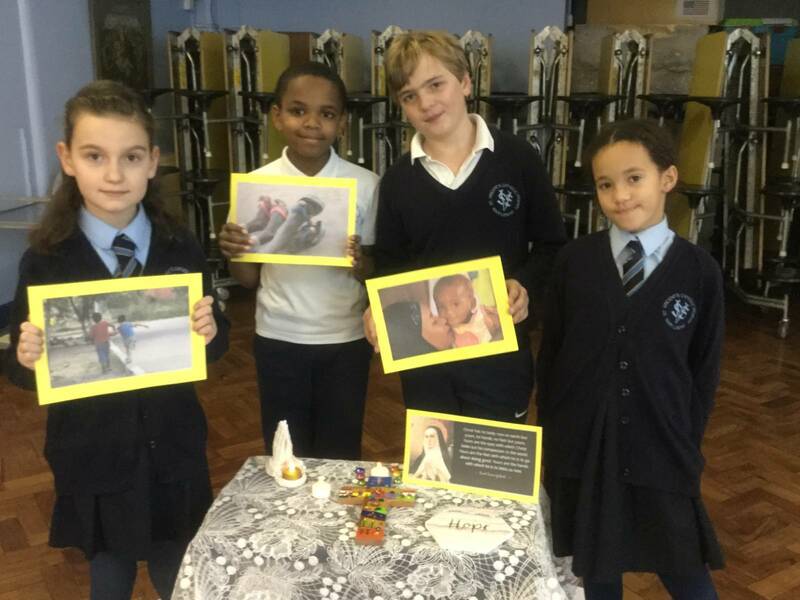 Where there is destruction, help us to rebuild. 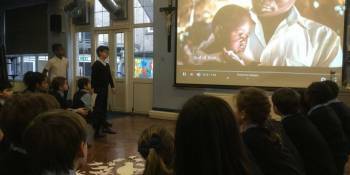 Where children are crying, bring an end to tears. 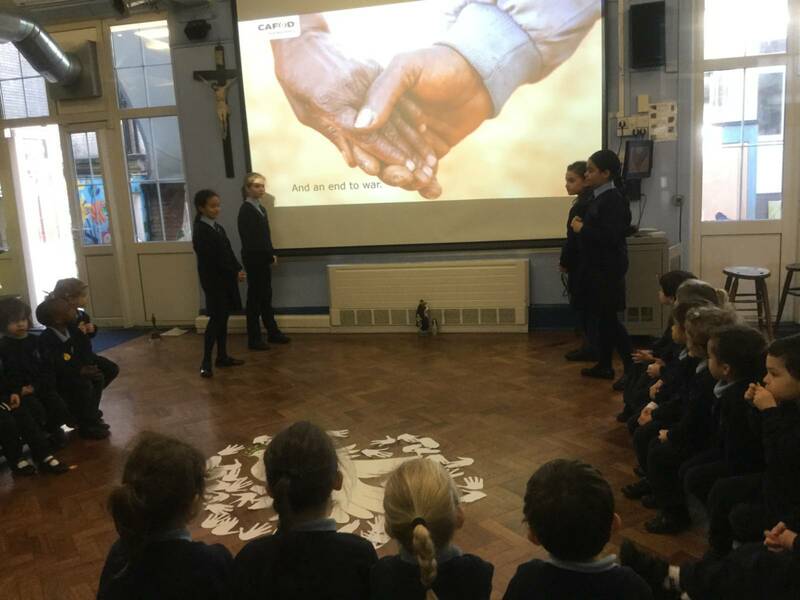 Shelter your peoples and protect them. 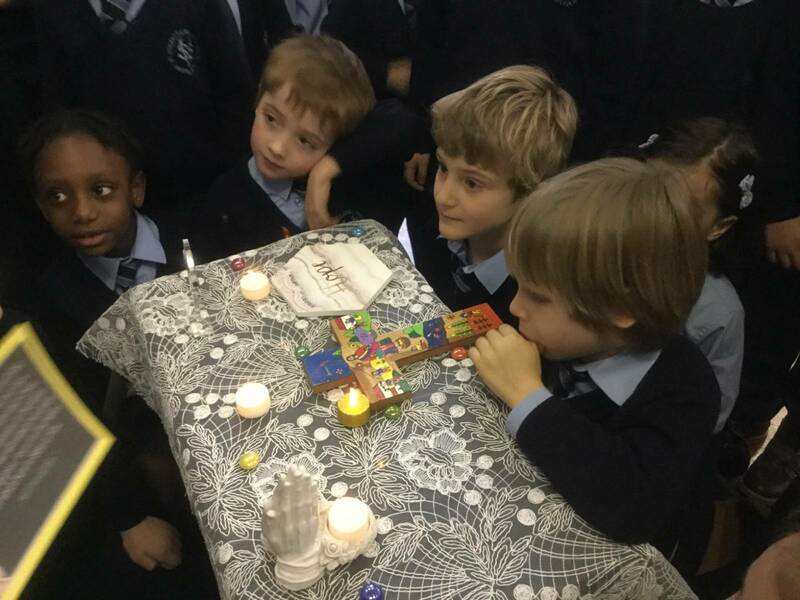 Guide them and keep them from harm.